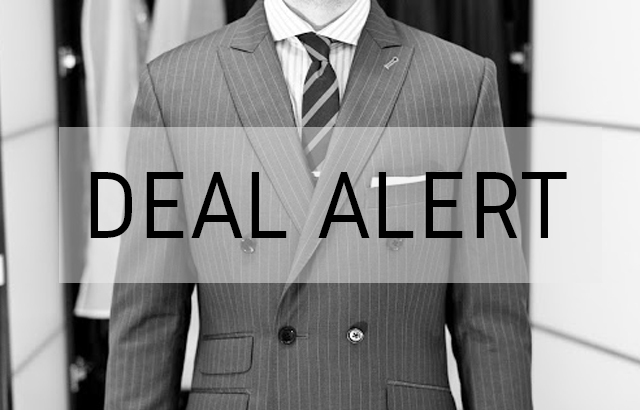 Here are three quick deals for you in case you are looking for a new custom suit, blazer or shirt. All deals are either expiring on the weekend or soon after. Come back soon to check for new coupon codes to pop up. In other news, Indochino is testing outerwear again, this time exclusively in some brick-and-mortar locations first. Let's see if this is a kind of "beta test" before they will add the outerwear items for online purchase as well. 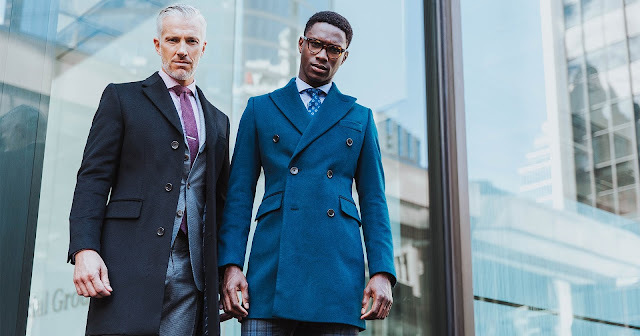 Outerwear used to be part of most Indochino Winter Collections in a previous year but has never managed to make it into the permanent collection so far.